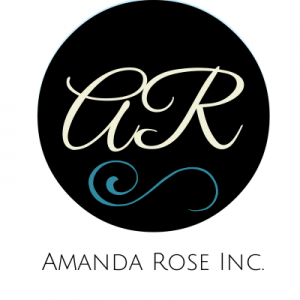 Amanda Rose, Founder and CEO of one of the top matchmaking agency's, a dating expert and successful entrepreneur. Amanda is no stranger to the dating industry. 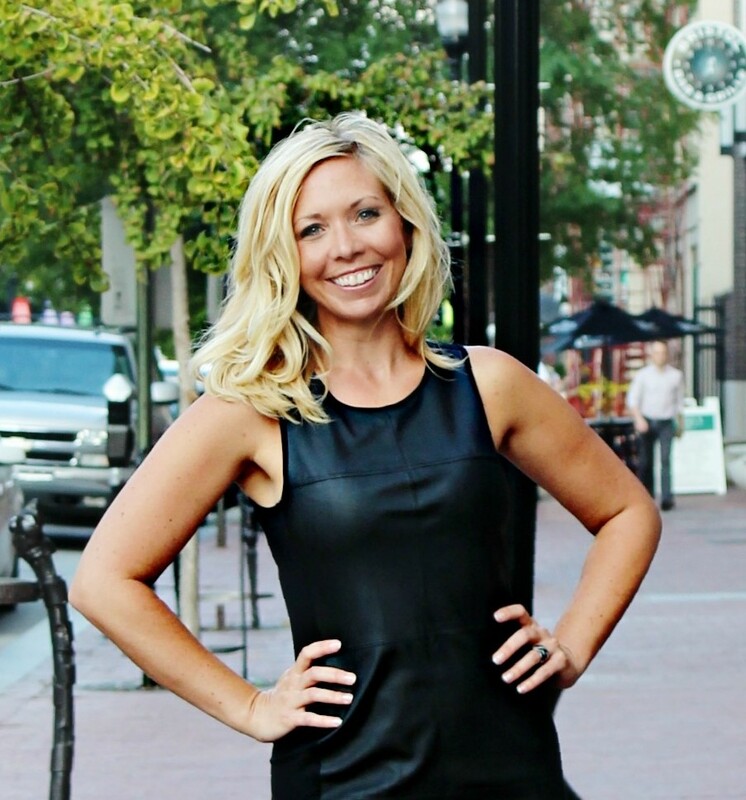 As a relationship and dating expert she developed the agency to provide a personalized experience to professional matchmaking. Before developing her exclusive agency she went through the trenches of a divorce, becoming a single mom and rising above the obstacles to create several successful businesses and became known as one of the world's top dating experts. Amanda was also the regional coordinator for an international matchmaking firm and the creator of two renowned dating consultancy firms, The Dating Stylist and The Dating Boutique. She has been featured or quoted in numerous media including Glamour.com, Howaboutwe.com, Woman’s Day, 630 KHOW Denver Talk Radio, TD Jakes Show and many more. She is also an Expert Contributor for the Huffington Post and a Mogul Influencer.